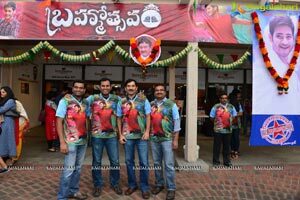 Prince Mahesh Babu’s ‘Brahmotsavam’ is making buzz at overseas. 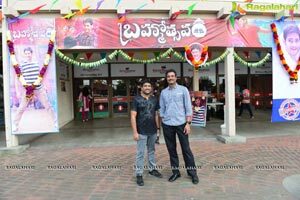 Especially in America, his fans are celebrating the success at theaters. 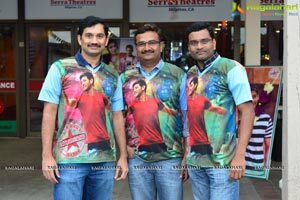 North America Mahesh Babu Fans President Srikanth Doddapaneni has booked 300 tickets and distributed them to Mahesh Babu’s fans. 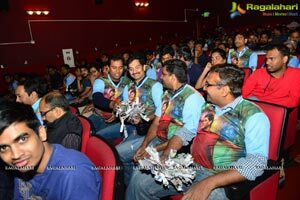 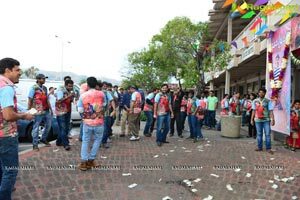 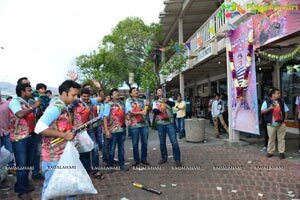 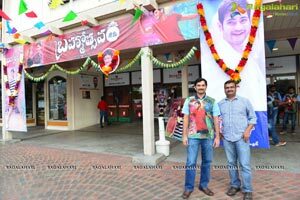 On this occasion, there was a huge gathering of Mahesh Babu’s fans wearing ‘Brahmotsavam’ themed Tee shirts at Serra theatres. 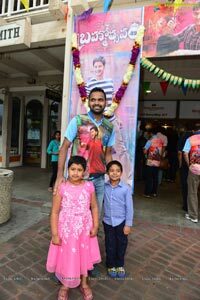 Mahesh Babu Fan Srikanth Doddapaneni has not just bought the tickets but also taken care of the arrangements at the theatre and also provided lunch for Mahesh’s fans. 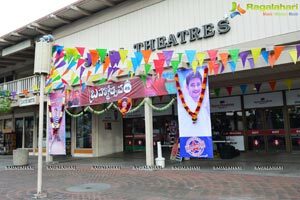 All these arrangements have created a festive mood at theatres. 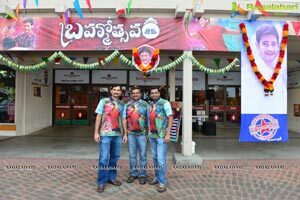 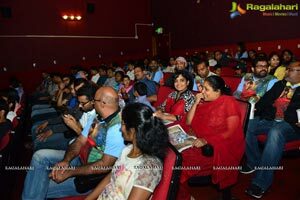 ‘Brahmotsavam’ is getting good response from all locations in America. 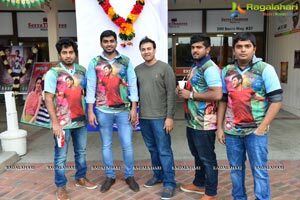 Mahesh Babu Fans and prominent Telugu people are going to theatres to watch the film. 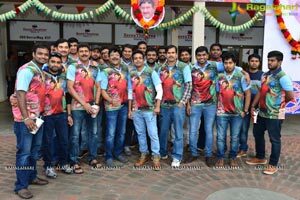 With this success Mahesh Babu added another film to his success streak. 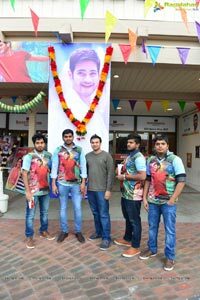 To celebrate the success, Mahesh Babu is planning to fly to Britain shortly. 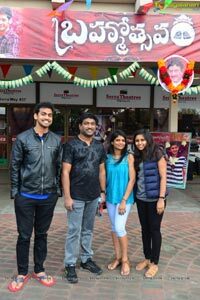 Mahesh has worked day in day out for the film and now he is planning to relax with his family in Britain for three weeks.